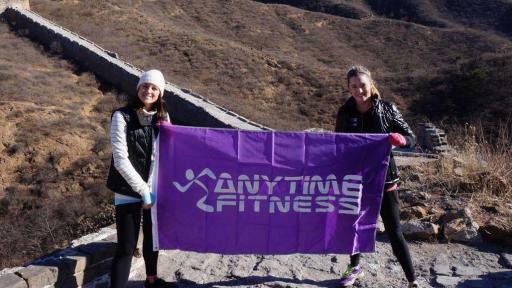 Find an Anytime Fitness near you! [Woodbury, MN – Nov. 9, 2017] – Other gyms and fitness centers may be more well-known, but you’d probably never guess which fitness chain has been the fastest-growing in the world for 10 years in a row. 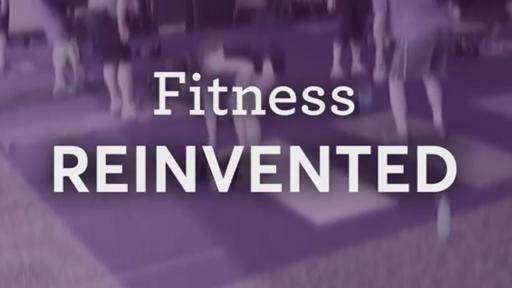 Averaging more than 300 new gyms a year for the last decade, Anytime Fitness is the undisputed champ, according to the International Health, Racquet and Sportsclub Association (IHRSA). In fact, Anytime Fitness was recently referred to as the “fastest-growing fitness franchise of all time” in an article posted on Inc.com. 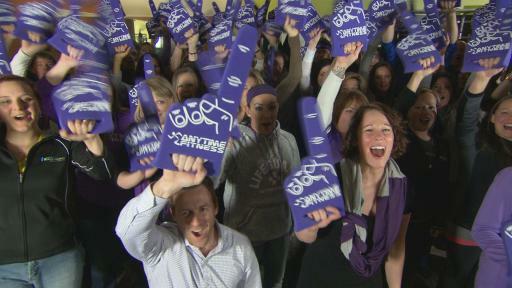 Last year alone, Anytime Fitness opened 388 new gyms. The franchise expects to top that number this year, opening more than 400 new facilities by the end of 2017, including its very first gyms in Thailand and Bahrain. System-wide sales for Anytime Fitness exceeded $1 billion for the first time in 2016. Total revenues for Anytime Fitness, its parent company, Self Esteem Brands, and its master franchisees are expected to top $2 Billion in 2018. 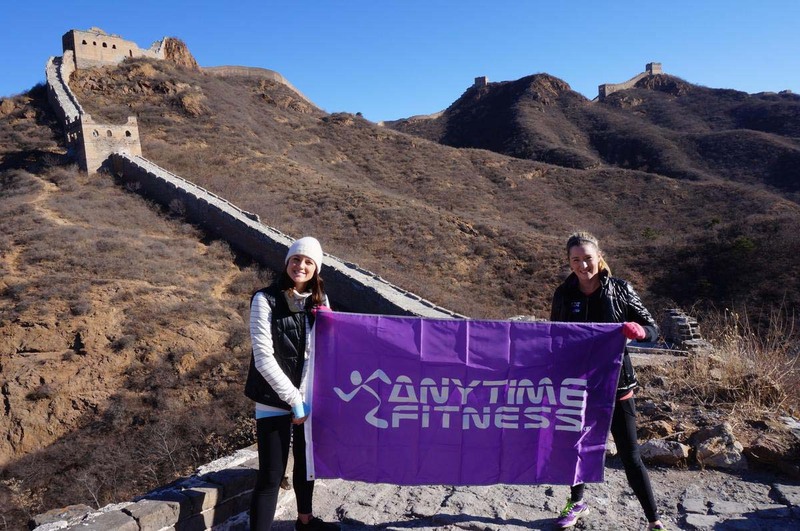 One of the benefits of an Anytime Fitness membership, and a contributor to the company’s rapid growth, is the franchise’s “Anywhere Access” policy: Join one Anytime Fitness gym and you can use any of the chain’s 3,700 gyms worldwide – at no additional cost. 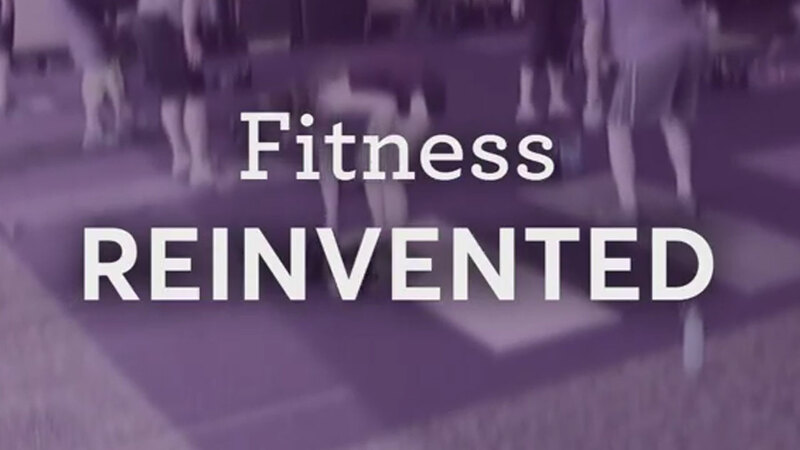 That gives members the option of exercising not only whenever they choose (Anytime Fitness gyms are open 24/7/365), but virtually wherever they like. And with gyms in all 50 states and nearly 30 countries (including Australia, the United Kingdom, Spain, China and Japan), the “Anywhere Access” policy can be a real cost-saver – especially for frequent travelers. 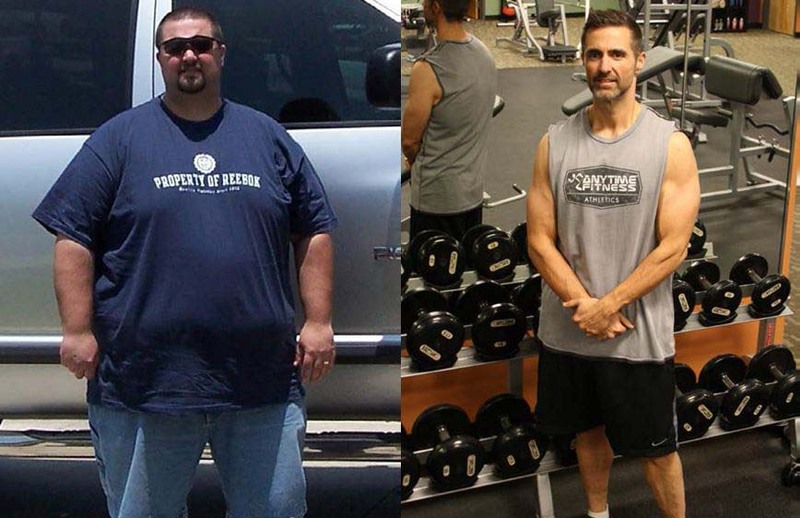 During the 15 years since Anytime Fitness opened its first gym in Cambridge, MN, countless other fitness fads and concepts have come and gone. A primary reason Anytime Fitness has thrived in such a competitive industry is its efficient business model, which benefits gym members and owners alike, regardless of where the gyms are located. 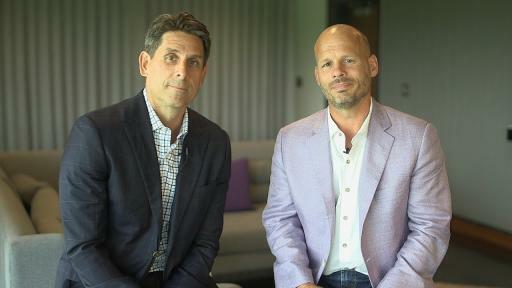 The co-founders of Anytime Fitness believe that another key to their success has been a constant focus on workplace culture, based on what they refer to as “The 4 P’s” – People, Purpose, Profits and Play™. In a nutshell, Runyon and Mortensen believe the best way to foster an engaged, productive workforce is to help employees grow as individuals, celebrate your company’s positive impacts, re-invest to evolve the business, and have fun while you’re at it. In fact, they believe so strongly in the importance of a positive work environment that they recently published a book about how to inspire a high-performing work culture. The net result of all this positivity is that an incredible number of Anytime Fitness corporate staffers, franchisees, gym managers and members have expressed an unusual level of loyalty to the brand. 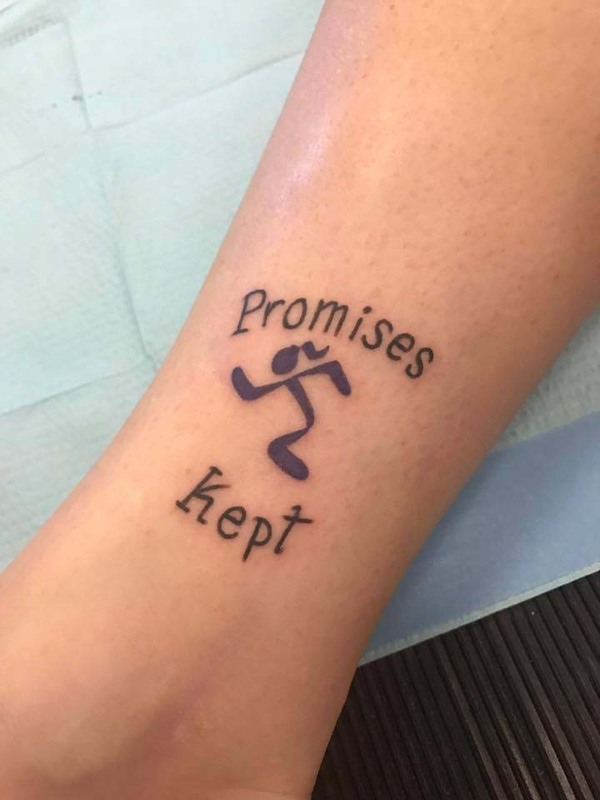 Nearly 4,000 brand advocates care so deeply about Anytime Fitness that they have tattooed themselves with the company’s Runningman logo. 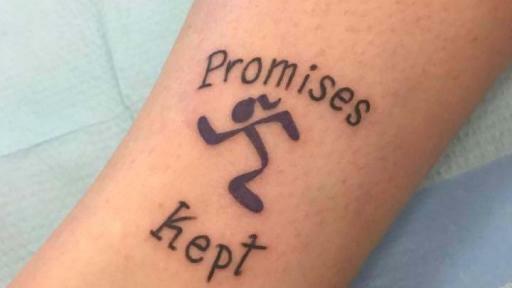 Each has his or her own personal reason for doing so. 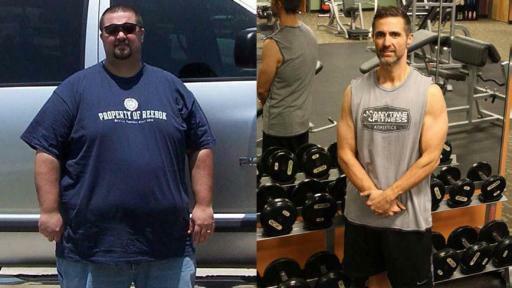 But they all share one thing in common: A heartfelt love and appreciation for the world’s fastest-growing gym. Ranked #1 on Entrepreneur’s prestigious Top Global Franchise list, Anytime Fitness is the fastest-growing gym franchise in the world, with more than 3,700 gyms serving 3,000,000 members on five continents. Open 24 hours a day, 365 days a year, Anytime Fitness prides itself on providing its members with convenient fitness options and friendly, personal service in well-maintained facilities which feature top-quality exercise equipment. Gyms are now open in all 50 states, Canada, Mexico, Australia, New Zealand, England, Scotland, The Republic of Ireland, Wales, Grand Cayman, Poland, the Netherlands, Spain, Qatar, India, Chile, Japan, Singapore, Malaysia, Hong Kong, China, Taiwan, Belgium, Italy, Sweden and the Philippines. All franchised gyms are individually owned and operated. Join one gym and use them all.